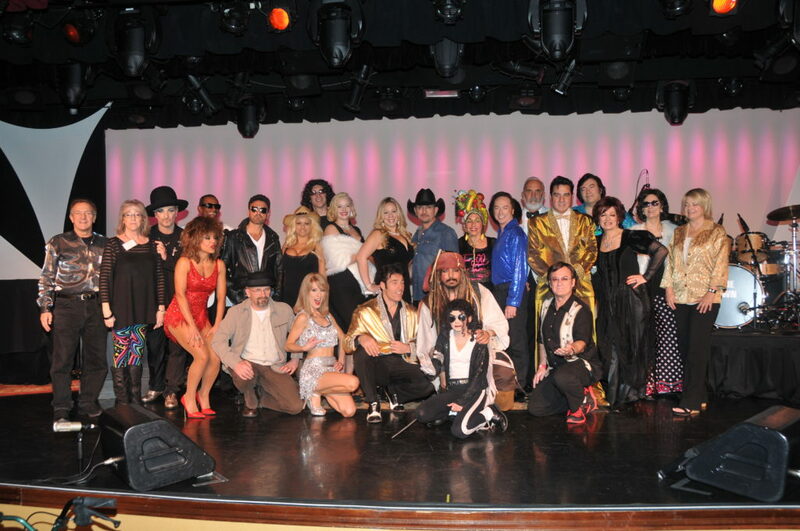 International Celebrity Images has a huge roster of entertainment available and specializes in celebrity impersonators and tribute artists for corporate events, product launches, commercials, TV shows, movies, and private parties. Special events require some extra pizzazz! 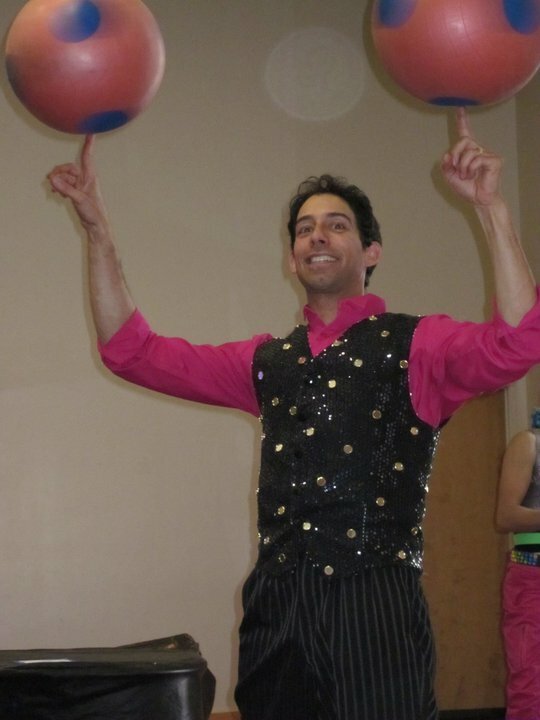 Let us assist you with selecting the perfect entertainers for your next party or corporate event. 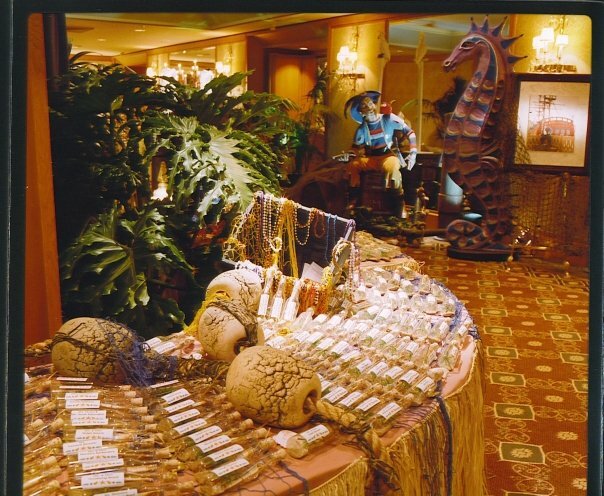 Our staff has been coordinating parties and special events for over 35 years. We have built long lasting relationships with hundreds of performers and party industry vendors and will help you make wise and well-informed decisions during the planning process. Your first step is to contact us and provide us with details about your event. We will take the time to listen to your ideas, hear your requests, and then provide you with a quote. We also offer event coordination by one of our staff members if this is something you would like to add to your package.